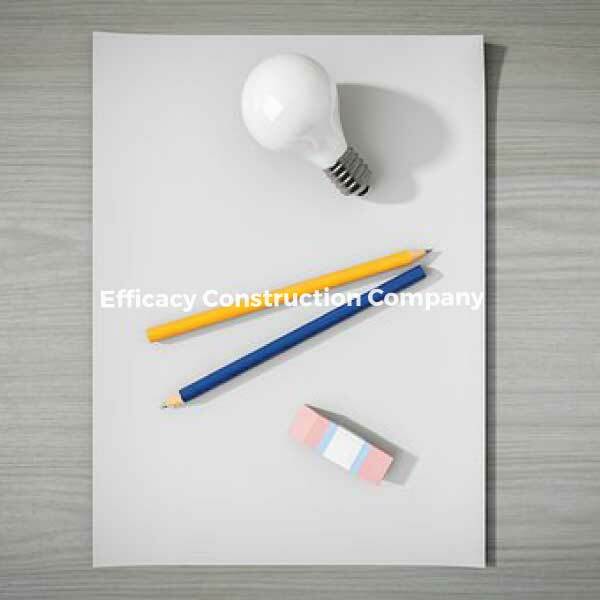 At Efficacy Construction Company, we utilize effective project management techniques in our construction activities from the design, planning, execution and post-construction phases for the purpose of achieving project objectives, including the management of quality, cost, and time. 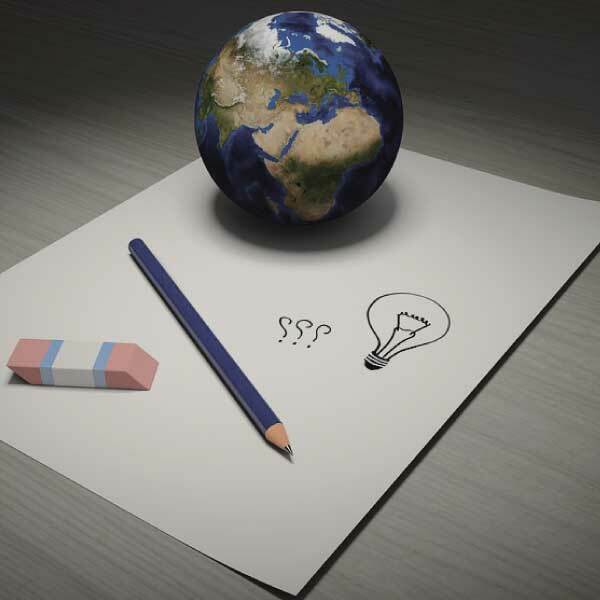 We understand that professional project management is a strategic element to the success of a project. 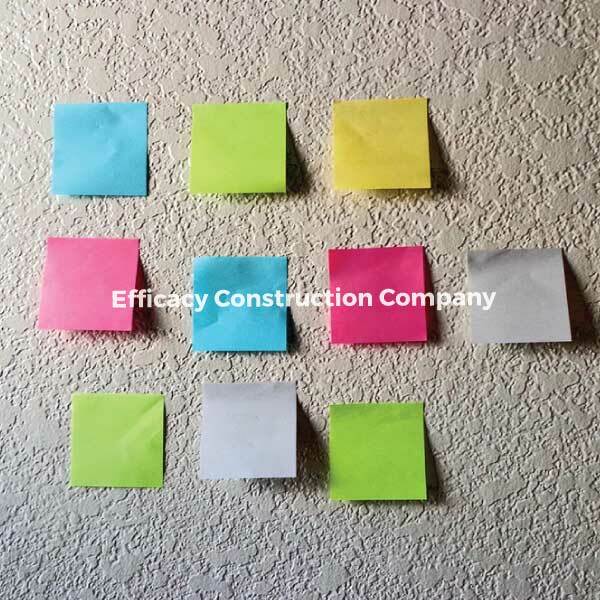 There is no substitute for a competent project manager equipped with the relevant tools and resources to meet established schedules, budgets, and project objectives. 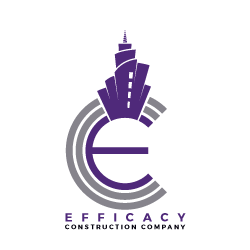 We offer a full range of alternative delivery methods and pricing options tailored to fit clients and project needs. 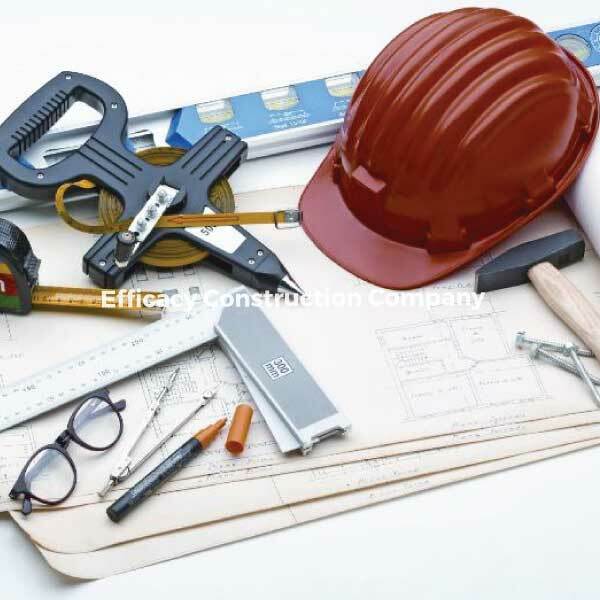 Our construction management members are highly motivated and experienced individuals with proven record of providing comprehensive project construction management for every stage of a project, which yields the greatest possible benefit to owners.